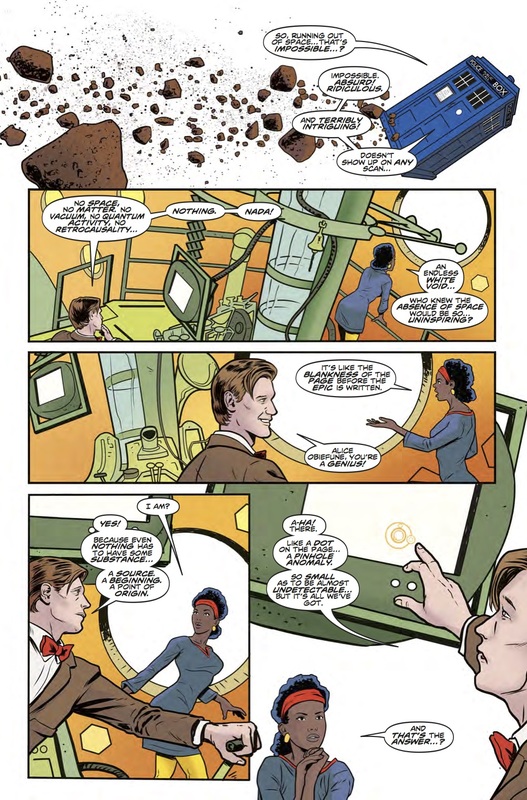 The Fellowship has obtained a first look at DOCTOR WHO: THE ELEVENTH DOCTOR LOST DIMENSION SPECIAL #4 from Titan Comics. 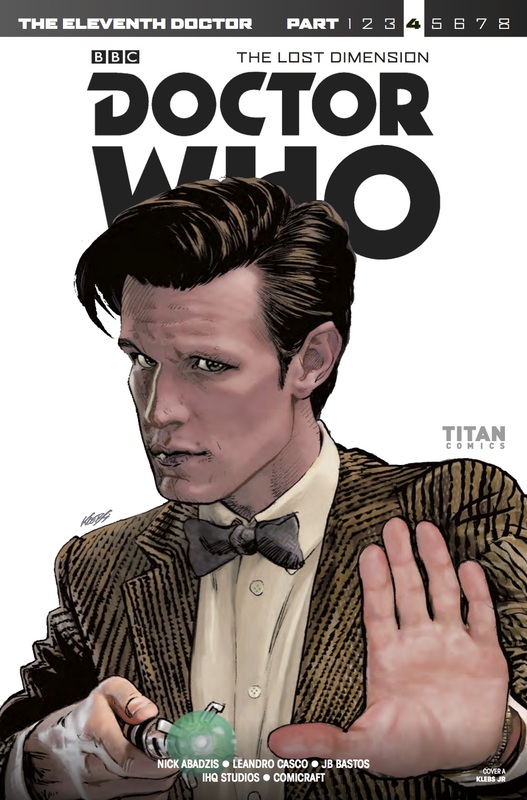 The issue, which hits stores September 27th, is written by Nick Abadzis; with art by Leandro Casco and J.B. Bastos. 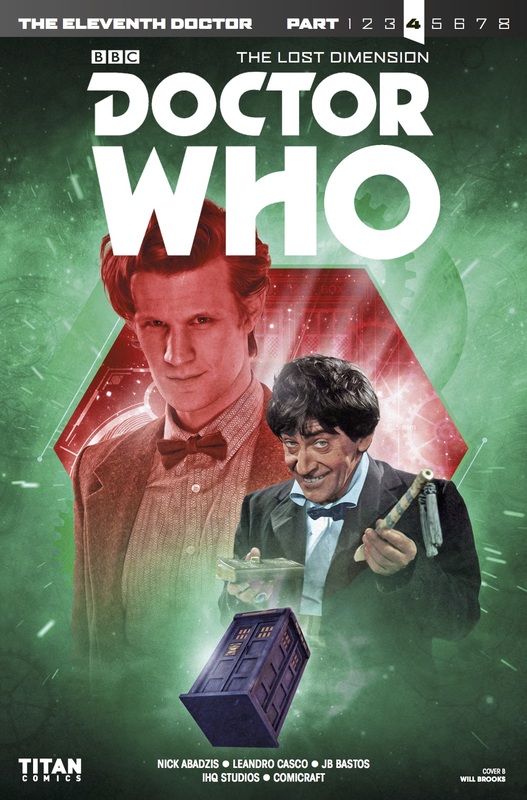 The covers are by Klebs Jr., and a Photo cover. 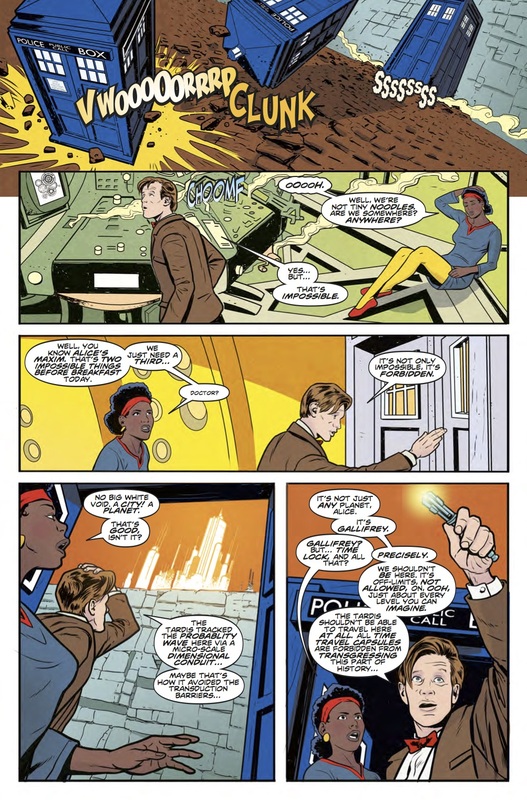 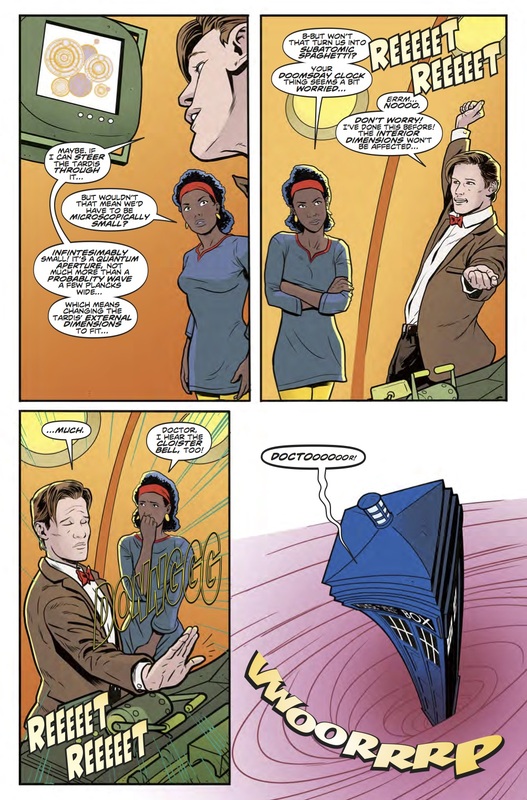 The Eleventh Doctor and Alice arrive in an impossible time, caught in an impossible moment of history! 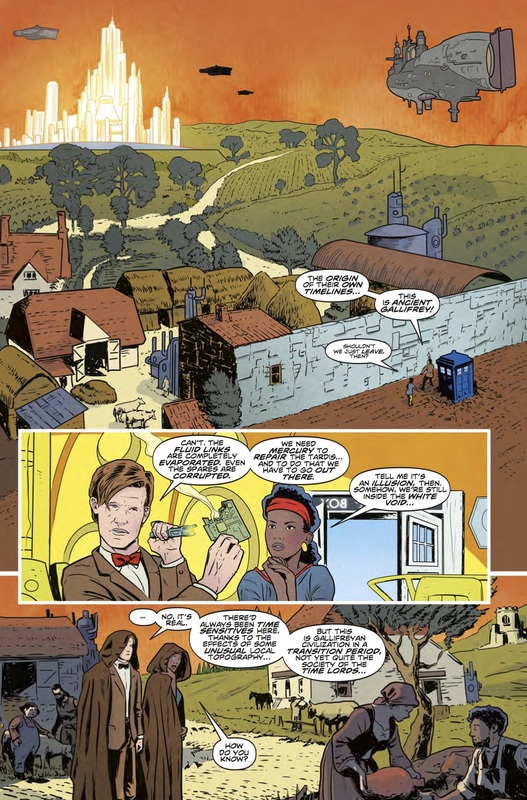 Can The Doctor resist making a change that could doom - or save - the universe?